We can't believe that it was time for us to go home! 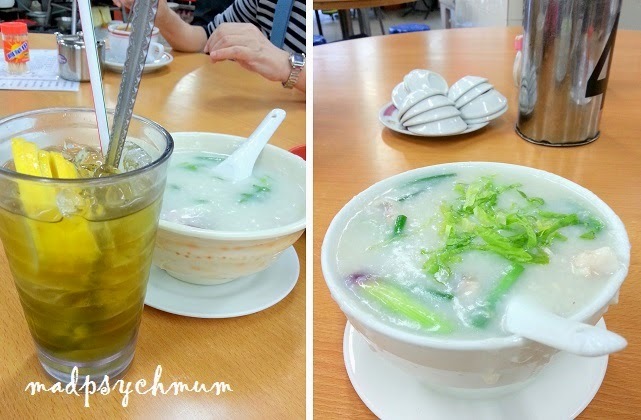 But before we did that, we need to have one more bowl of the porridge my Mum-in-law loves at Fa Yuen Street Market. 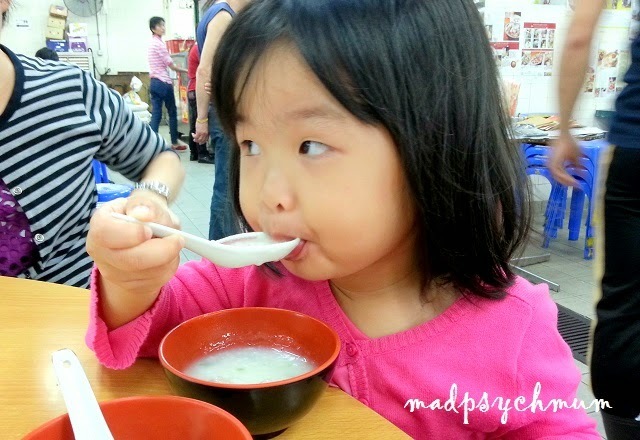 The food critic says "thumbs up!" After breakfast, it was time for us to check out and head for the airport. 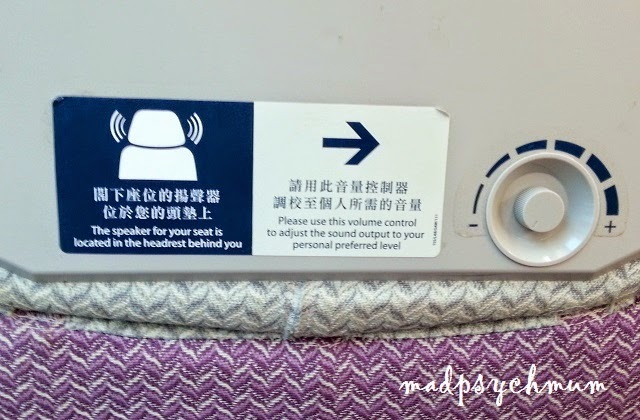 We deliberated and finally decided to try taking the Airport Express to the airport instead of the usual cab (wanted to see if it was cheaper). 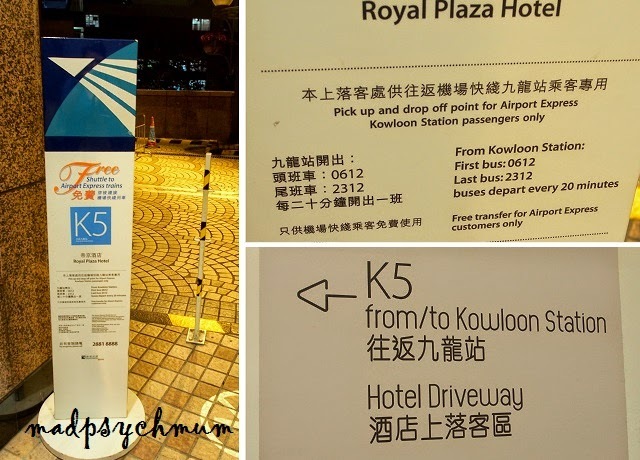 We took the free shuttle bus, K5, which would take us from Royal Plaza Hotel to Kowloon Station (one of the stations on the Airport Express line). The journey only took 15-20 minutes. 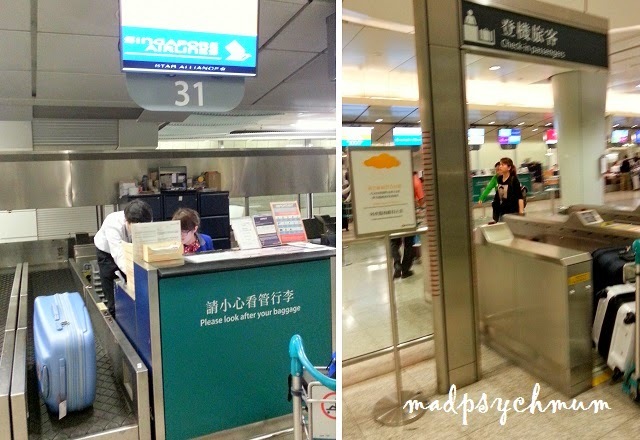 On arrival, proceed to the counters to check-in your luggage so that you don't have to travel with them on the train (note that this must be done at least 90 minutes before your flight departure time)! 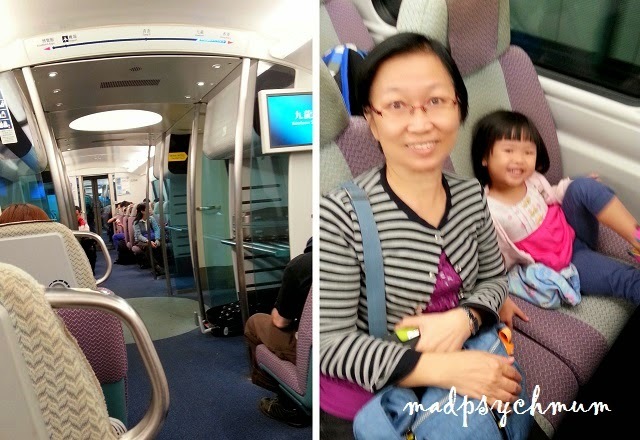 After checking in our big blue luggage, we proceeded to board the luxurious Airport Express train directly to the airport departure hall. 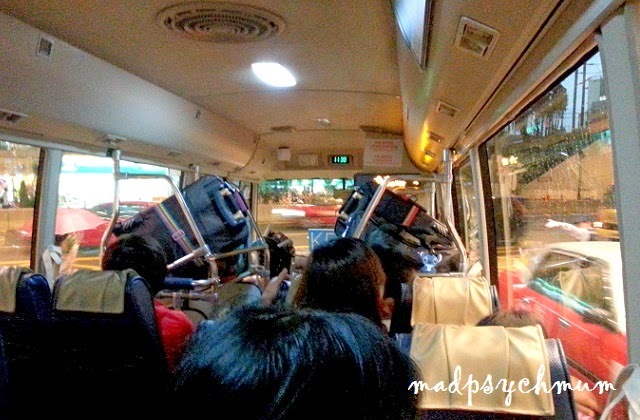 As for the cost, it was actually comparable to taxi as it cost us HK$90 per adult and HK$45 per child (total HK$225); it would have cost us between HK$250-280 if we took a cab. 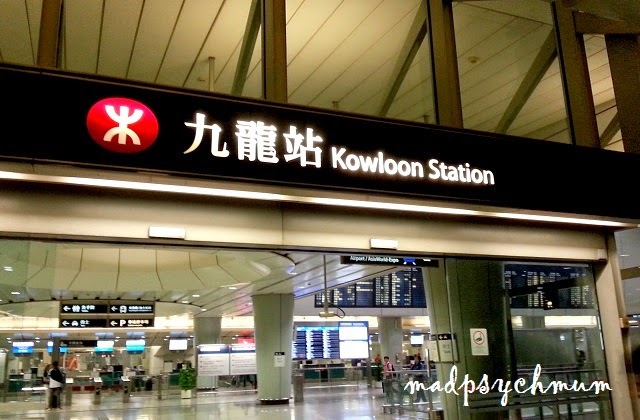 We are considering staying at a hotel at Hong Kong Station the next time we go to Hong Kong again so that it is easier and faster from the airport and back. Cheap thrill. Never seen stairs on a plane before! We had Haagen Dazs for dessert!! I ate half of my girl's as she is not allowed to have too much chocolate.. yums! 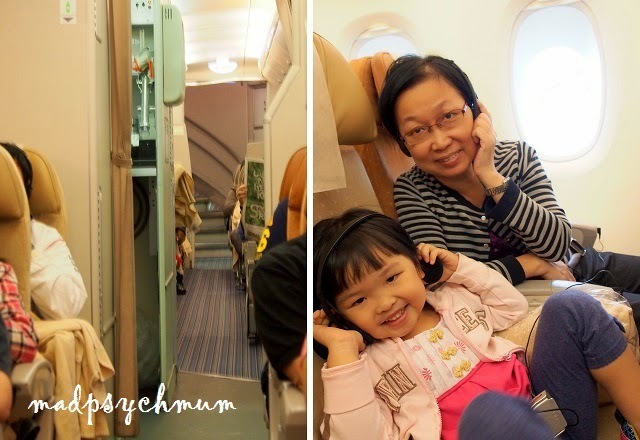 The mum-in-law wished that it was a longer trip but I was glad to be reunited with my baby, who was more than happy to see me.